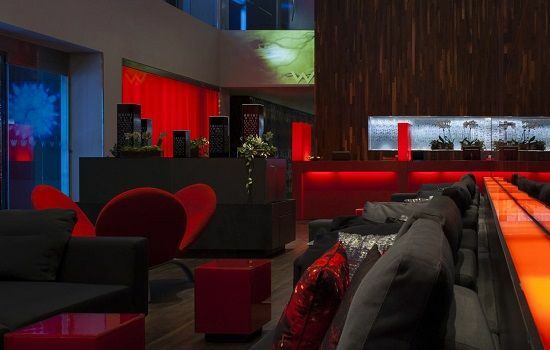 A modern, trendy and funky hotel, set in the heart of Montreal and close to all the F1 action. One of our favourite hotels and the scene of many an “Edge” party over recent years! 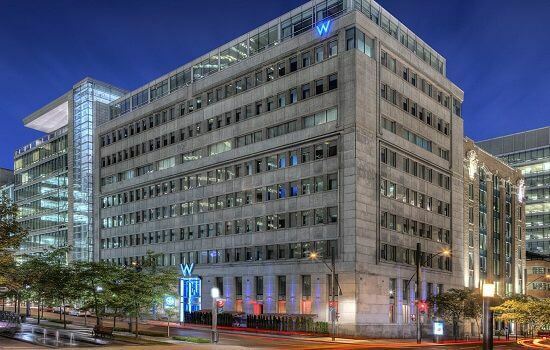 The W hotel in Montreal is a fine example of luxury and modernism, but also has an intimate feel about it. The modernist design is striking in its simplicity and never fails to disappoint. The luxury design is innovative as well as spectacular and offers F1 style glamour throughout the weekend. 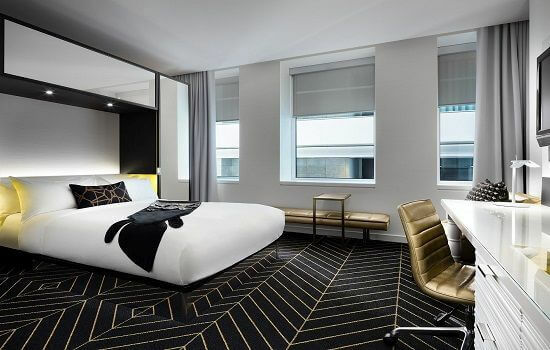 Located in the historic Banque du Canada building, and just a short walk from Old Montréal, plus a short drive to the F1 track.